Something that has always frustrated me about iOS is the process of transferring files between my iDevice and my Mac. Having to find my USB cable, plug the device in, fire up iTunes, go into the device, into the Apps tab, and then find the App, and hit Add to then wait for the transfer. Frustrating. However, it seems Apple are exploring options to improve this process with a recent patent application demonstrating wireless iPhone-to-Mac file transfer. 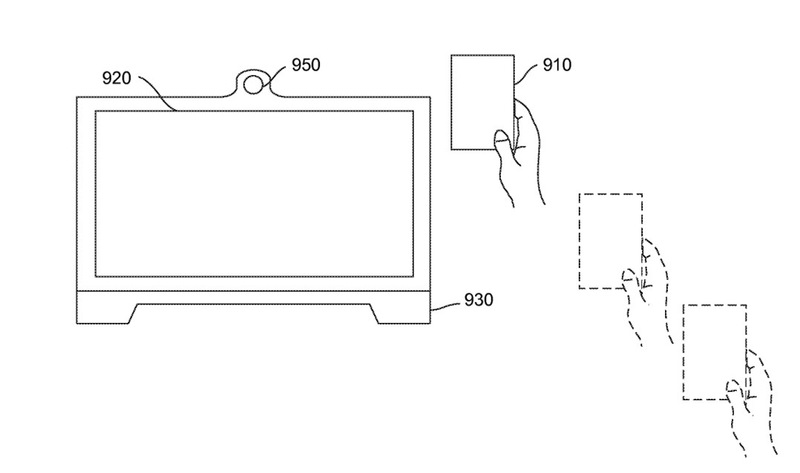 A patent published by the U.S. Patent and Trademark Office demonstrates a way for Macs to identify a nearby iDevice and allow a file transfer wirelessly. The transferred file can then be automatically inserted into a variety of applications on the Mac such as an email or perhaps iPhoto. Improved techniques for interacting with one or more handheld carriers hosting media content are disclosed. The handheld carrier hosting media content may be sensed, and at least a portion of the media content may be integrated into operation of a media activity provided by a computing device, upon recognizing the media activity and the media content. The media activity provided by the computing device may involve creating or editing an electronic document. The integration of the media content into operation of the media activity may involve insertion or importation of the media content into the electronic document. Apple have of course already got experience in wireless file transfer with AirDrop in Mountain Lion which allows Mac-to-Mac wireless proximity file transfer which relies on the same WiFi network. But Apple do have a number of options for pure proximity based wireless iPhone-to-Mac file transfer using either Bluetooth or the upcoming rumoured NFC chip that could be included with the iPhone 5S, and activated using a face-detection mechanism for added security. It’ll then be fairly simple to implement the application side actions for that file once on the Mac as many mechanisms for this already exist in the Operating system. With the iPhone 5S launch only months away, it is unlikely we will see such a feature make it into this generation of iPhone, but may perhaps see it in the next generation of iPhone.